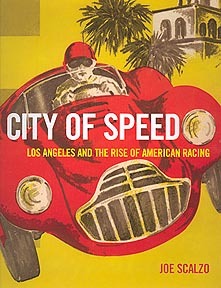 Los Angeles and Southern California was the mecca for speed. From drag strips to Indy 500 racing was under their influence. Long time writer, Joe Scalzo, looks at this fantastic tale. Drivers and car builders were leaders not followers.